Phonogalerie the best place for music lovers . Metro : Pigalle (line 2 or 12) or Anvers (line 2) – Bus n°: 30, 54, 67, 85. 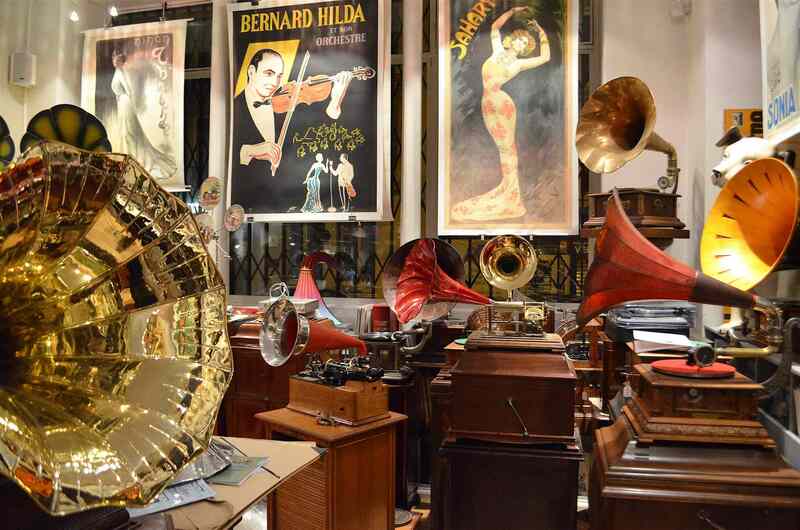 Located in the district of the legendary Parisian Café-Concert, the Phonogalerie is an exhibition and saleroom devoted to the history of the reproduction of sound. Talking machines, records, cylinders, posters and documents : everything to reawaken the sounds of the past. Our activity is not limited to the purchase and sale of phonographic articles . We also organize exhibitions, seminars, concerts and other cultural events, all related to the perfoming arts and sound recording. 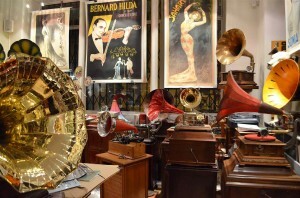 Save the Phono Museum Paris.